Are you looking for a RFID card supplier? 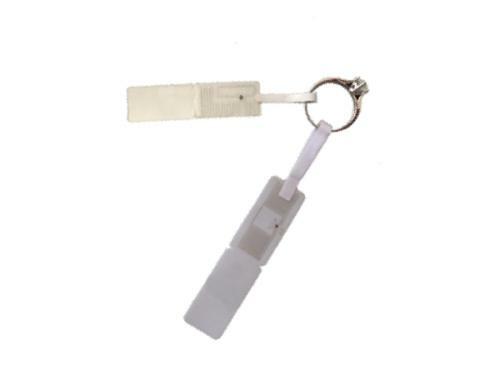 STARNFC can provide you with the best RFID card, RFID tag. We are the best RFID cards supplier in China. As long as you send us an email, we will get back to you in 24 hours. Our RFID cards and RFID labels are used in a wide range of applications. 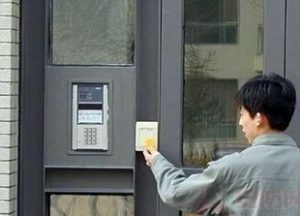 The access control system uses radio frequency identification technology to realize that the car with the valid electronic tag does not stop, facilitates the passage and saves time, and improves the traffic efficiency of the intersection. More importantly, it can monitor the vehicle access in the community or parking lot in real time, accurately verify the identity of the vehicle and the owner, maintain the security of the area, and make the security management of the community or parking lot more human, information, intelligent and efficient. The use of RFID technology for food and drug tracking has begun in some cities, including Ningbo, Guangzhou, Shanghai and other places, food and drug tracking mainly to solve the problem of tracking food. If you find a problematic product, you can simply look for the manufacturer until you find the source of the problem. Each label has unique identification information, and the label is bound to the product information during the production process, and the label uniquely represents the corresponding item in the subsequent circulation and use. Electronic tags have a reliable security encryption mechanism, which is why today’s second-generation ID cards and subsequent bank cards in China use this technology. Whether it is pre-sale, in-sale, or after-sale, users can verify it in a very simple way whenever they want to verify. With the popularity of NFC mobile phones, users’ mobile phones will be the simplest and most reliable ones. The average label storage time can be several years, ten years, or even decades. 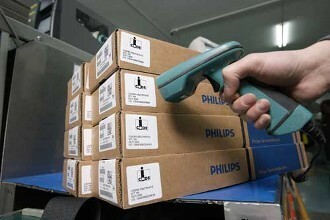 Such a storage period is sufficient for most products.To consider the security of information, the application of RFID in anti-counterfeiting generally adopts the 13.56M frequency band label, and the RFID label cooperates with a unified distributed platform, which constitutes a whole process of product anti-counterfeiting system. Anti-theft electronic tags have been widely used in many aspects, such as medical, library, shopping malls, etc., but for some luxury jewelry, it is relatively unfamiliar, because even a small part of it is made in certain jewelry products. The related anti-theft electronic tags are only a significant increase in the efficiency of jewelry companies, such as inventory, point-to-stock, inbound and outbound, and reduced theft rate, which is not particularly effective for the purchase of jewelry holders. What is needed is to increase the tracking and positioning function that can be continued after the jewelry is purchased. This will not only allow the customer to wear jewelry in the future, but even if they accidentally lose it, they can locate the jewelry information in the first time. . This not only allows customers to have a full sense of security but also stimulates more people who have the ability to purchase luxury goods to make up their minds to purchase these luxury goods. 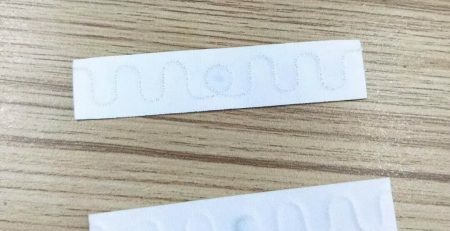 Such electronic tags can be used not only in jewelry but also in the near future, such an upgraded electronic tag will come into being and be widely used in life. RFID electronic tags can be used in the fields of petroleum and petrochemical, national power grid, logistics, clothing, etc. As long as valuable items can be supervised by RFID electronic tags, even for the transportation of personal items. It is not only a low-cost intelligent anti-theft product but also an Internet of Things era that can be applied to real-time information management. Our products are also widely used in museums and Chinese World Expo. 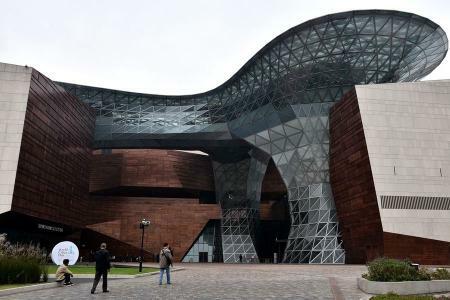 Some museums in China are using RFID technology. They give each visitor an RFID tag, and visitors can view the exhibition information on their webpage. This tag can also be used to determine the language category in the directory listing accessed by the museum’s visitors. From the positive and good response made by the visitors, the use of RFID tags was successful. Due to the influence of other visitors and the time limit, visitors are not able to understand and learn more about the display as expected. By using RFID tags to automatically create personalized information pages, visitors can choose to search for relevant information on a display topic at a convenient time or find relevant documents in the museum. After the visit, visitors can also access the website via the Internet at the school or home and type in a 16-digit ID number on their label and log in. This way they can access their unique personal web page. Many museums in the United States and other countries plan to use RFID technology on the same end of a card or badge. At least one natural history museum in Denmark handed the reader to the visitors in the form of a PDA and combined the label with the display. enabled a large number of visitors to enter the market quickly. The organizers of the 2006 World Cup also adopted tickets embedded in RFID chips, which played a role in anti-counterfeiting. This has attracted the attention of the organizers of large-scale exhibitions. At the 2008 Beijing Olympics, RFID technology has been widely used. The 2010 World Expo will be held in Shanghai. There are a large number of information service needs for sponsors, exhibitors, visitors, volunteers, etc., including crowd flow, traffic management, information inquiry, etc. RFID systems are effective in meeting these needs. One of the means. The organizers of the Expo are concerned about the anti-counterfeiting of tickets. Participants are more concerned about which visitors have visited their booths, what they are about the content and products, and the personal information of the visitors. Visitors want to quickly get the information they want and find the content they care about. We are Chinese RFID cards and RFID tags wholesale. If you have any questions, please leave a message or send us an email.